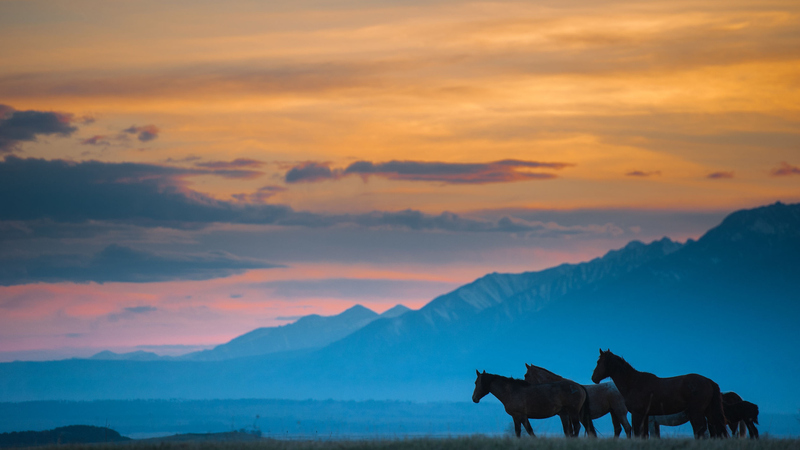 The digestive system is at the heart of most major problems in a horse such as colic, diarrhea, compaction, founder, poor doers, poor appetite and weight loss. 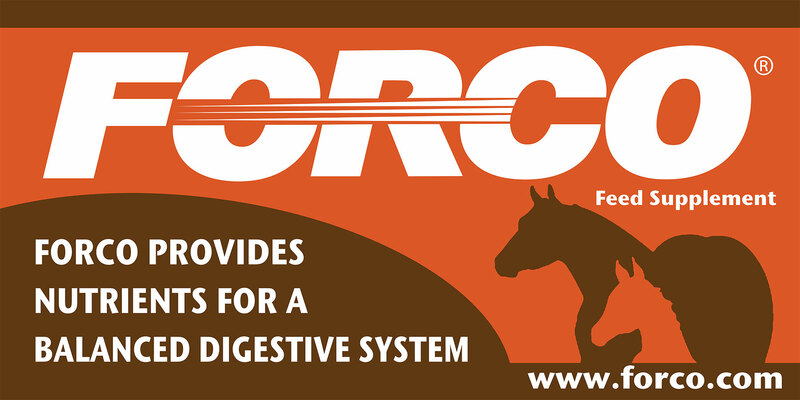 FORCO Feed Supplement Digestive Fortifier is a source of nutrients. This source feeds and nurtures the entire scope of bacterial and microbial populations in the full spectrum of the digestive system. 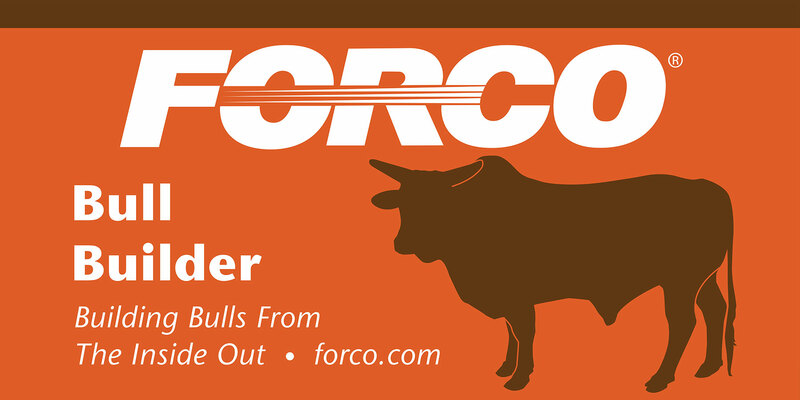 From hoof to mane, FORCO is the perfect solution for the total health of your animal. We continue to receive feedback describing just how important, beneficial and result-driven our feed products are with equine and bull digestive situations. 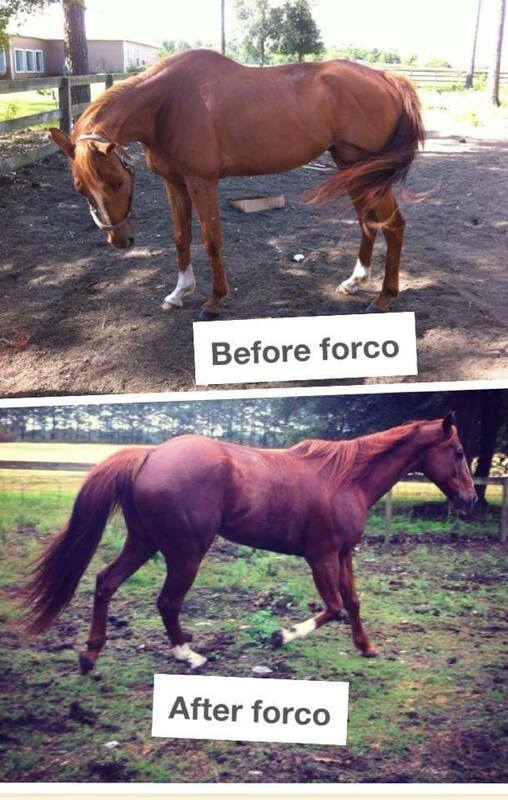 Our products do make a difference in the health of your horses, bulls and even smaller animals! Are you ready to start taking care of your animal? 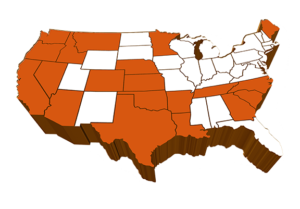 Contact the FORCO team to learn more about our products or find a location where you can purchase them.